It’s no secret that mobile advertising is taking over. In fact, mobile search ad revenue is expected to outpace desktop as soon as 2019 and mobile display ads may already have surpassed their desktop counterparts this year (in the U.S.). Mobile will be the fastest-growing advertising channel and buoy spending on each of the digital formats. 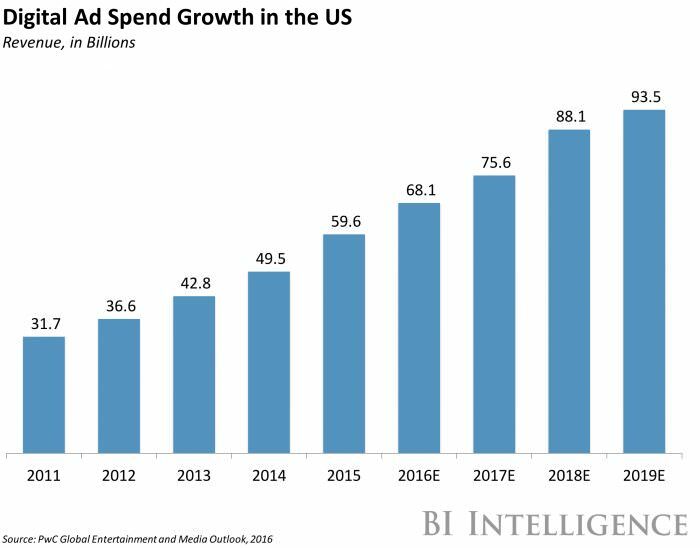 US mobile ad revenue will rise by 26.5% through of 2020. Mobile search ad spend will rise by 25.2%, while desktop search ad revenue will decline during the same period. And that makes sense because while mobile web and search advertising are great opportunities, 85% of mobile time is spent in apps. Do you need a mobile app of your own, or are you better off leveraging the existing network of apps? You also need to make sure that you have the resources to not only have the app developed but maintained as well. You’ll need to update it as technology changes and bugs are found. If you don’t have the time or money to do it right, you should stay away from this option. For most businesses, a mobile-ready website will work well enough. Remember, an app is only an effective marketing channel if it’s being used. If your customers don’t need or want it, they probably won’t want it wasting space on their phones. However, you can still leverage the massive network of apps that already exist through paid placement. Let’s take a look at your best options, regardless of which way you go. 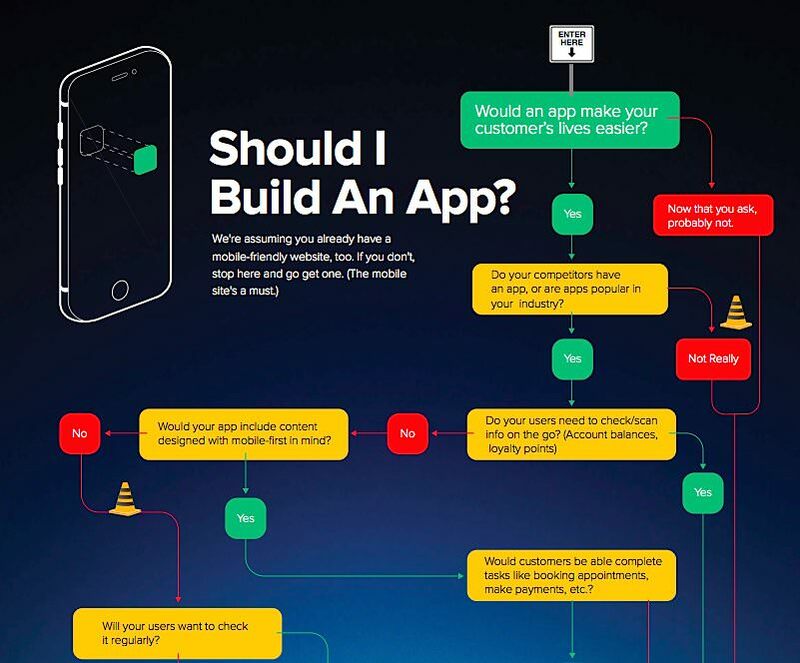 If you do decide to launch your own app (or you already have one), it opens lots of new doors. The best part about building an app is that since you own the application and the information inside, you can do pretty much anything you want with it. Don’t let this guide limit your creativity, but here are the most popular types of ads you can create natively from your app. Push notifications are an obvious choice for advertising because they allow you to grab the user’s attention by sending a notification straight to their phone along with a person’s most important messages (text messages, calls, Instagram likes). Statistics show that 68% of people enable push notifications for their favorite brand’s app. Sending push notifications that contain pictures has been shown to increase open rates by up to 56% and targeting your push notifications can improve response rates by 4-7X. With a push notification, not only can you catch a user’s attention at just the right moment, but you can send them straight to your app to perform a specific action. The average American checks his or her phone a whopping 47 times a day! That’s about once every half hour during the time that they’re awake (and 77% of 25-34 year-olds check their phones in the middle of the night!). Getting yourself in their notification tray means that you will probably be seen very quickly, unlike e-mails which may be buried for hours, days or forever. In-app messaging works in a way that is similar to push notifications, but are served to users inside the app. Think about all the times when an app has asked you to rate it or provided you with information in an in-app pop-up. These messages are a much less intrusive since they won’t display until the user opens the app. The goal is to grab users when they’re in a certain emotional state or performing a certain action, rather than based on a specific time of day like push notifications. 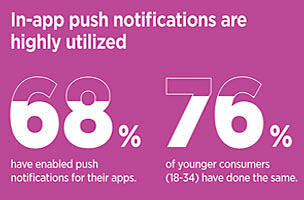 Not to knock push notifications, but only 45% of smartphone users opt to receive them. However, people are guaranteed to see in-app messages since they can’t opt out of them and, according to Business Insider, these have a response rate that is 8x higher than push notifications. Whereas push notifications are designed to grab your customer’s attention and draw them into the app, in-app messages are designed to capitalize on their engagement and deepen it. So it’s important that your pop-ups are well designed and fit organically into the flow the user experience. Think of the inbox as your app’s e-mail feature, where you can deliver important information to them, unrestricted by screen space or character limits (but remember that people’s attention spans aren’t very long, especially on their phone). You could even allow users to respond to your messages by answering and asking questions or letting you know what they think. And don’t forget the app content itself! Your marketing team should take part in these discussions. Just like a website, your app can be used to deliver useful, engaging content that strengthens your brand relationship. 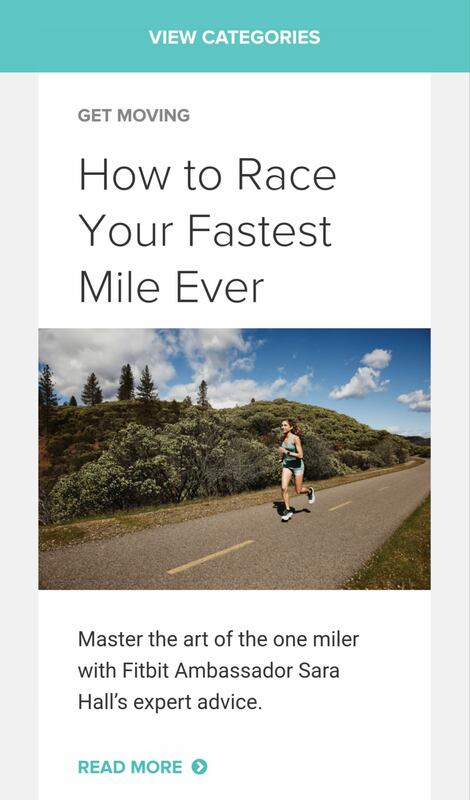 An example of a brand taking advantage of content marketing for apps is FitBit. They write about workout tips, health studies, recipes and success stories. You choose which products or services to promote and where to promote them inside your app. Don’t miss this opportunity to strengthen your relationship with or cross-sell to your existing customers. Whether you build your own app or not, you’ll still probably want to include some paid advertising in your mix as well. This will help you reach new customers and provide additional touch points for existing users. Just like Owned App Advertising, there are always creative ways you can make it work, such as partnering with specific complementary brands that have apps to reach your customers through promotions or content. 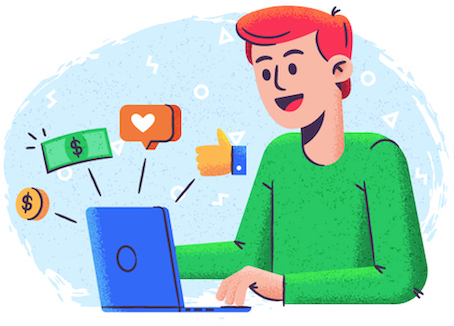 Creative marketing is always great, but there are also two simple ways to start getting lots of exposure without much effort. 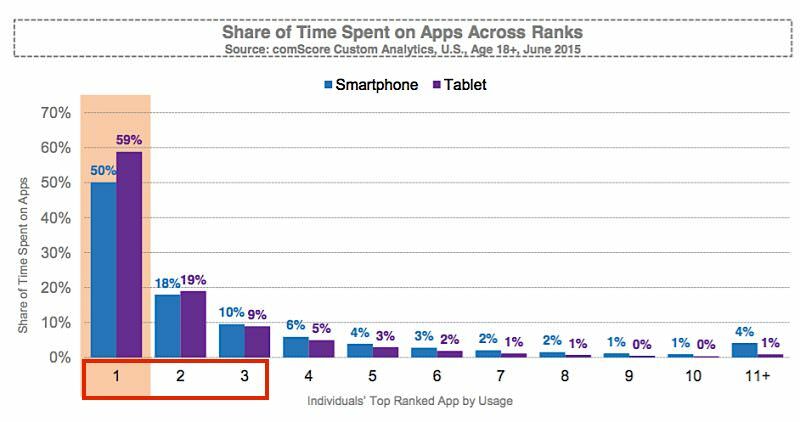 Marketing Land found that 80% of time spent on smartphone apps is usually in the user’s top 3 apps. Facebook owns four out of the top five most-downloaded apps worldwide (WhatsApp, Facebook, Messenger, Instagram – and Snapchat is the fifth most popular). As you can see, most of these top apps are social. The great thing about social platforms is that they’re easy to integrate with existing (or new) social campaigns that you are running. For example, you can run your Instagram, Facebook mobile, and Facebook web ads all from the same campaign. For some formats, you can even use the exact same content. Google is known for having the largest network of third-party sites you can advertise on: Google Display Networks include more than 2 million websites which reach over 90% of people on the Internet (including via YouTube video, Gmail accounts, or mobile apps). And just like social apps, you can manage all your Google Display Network ads from inside your AdWords account. The types of mobile ads are grouped into four categories: Text, Image, Call-only, and Mobile App Promotion ads. Text ads work the exact same way they do online, and can even be run from the exact same ad. But the rest have some enhanced options and features for mobile devices that are worth checking out. Banner ads are still the most popular type of image ads on mobile. The display at the top of the app works just as it does online (although the required image dimensions may vary). Interstitial ads take image ads to the next level with full-screen exposure. These ads are usually displayed as turning transition screens (like a new level on Candy Crush). They tend to have a higher CTR, but that comes at a higher cost than the less-engaging banner ads. Call-only ads are a special ad type if your goal is to get the customer on the phone, say with a sales rep or a dynamic robo-assistant. They look and work similar to standard text ads, but with a twist: instead of sending people to a landing page, it launches their dial pad with your number already plugged in and ready to go. App install ads are for those looking to drive new users to download their app. 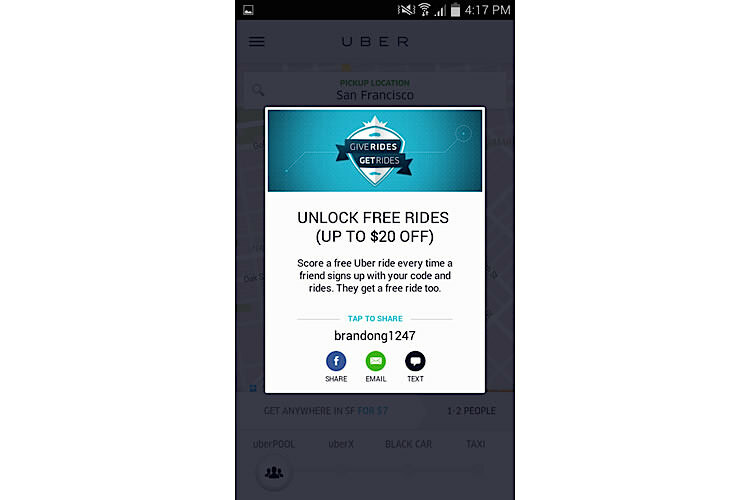 They are special because they include a download CTA that will take users directly to their respective app stores (depending on what type of device they are using). App engagement ads are more like retargeting campaigns that are targeted at existing users based on their previous behavior inside your app. Instead of a download link, you’ll need to provide Google with a deep link into your application. This allows users to engage with your ad and jump straight into it, launching a specific feature or page inside the app. Universal app ads are the easiest way to set up app install ads. Although they are not technically their own format, they’re worth discussing here. The difference is that rather than making your own ads from scratch, Google will just ask you for some text suggestions. 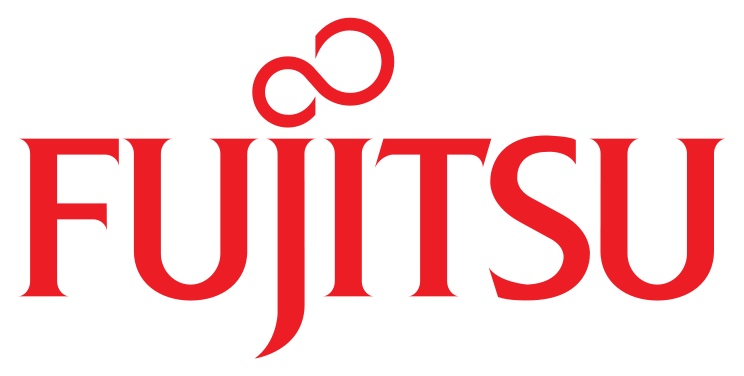 They then combine them with the content on your app store’s listing to automatically generate and test ads on your behalf across their entire network. All these ad types can be run across AdWords Search, Display and YouTube networks, which claim to reach 90% of Internet users. The only exception is app engagement ads, as it seems that the YouTube Network isn’t ready to deliver deep links to apps just yet. If you’d like, you can get more specific by targeting select categories or even specific applications where you’d like your ad to display. And it doesn’t stop there. If you need to target customers based on their device, you can do that too. You can go as broad as tablets, phones or desktop. Or, if you’d like, you can target devices more specifically – by OS, brand or model. That allows you to tailor your profile to different buyer personas or target markets. As an obvious example, you could run specific ads for waterproof Samsung S8 cases and only serve those ads on S8 devices. Then copy that ad to create one specifically for S7 users, etc. From ten-dollar Facebook Ads to custom-built apps, there are options to get into mobile app advertising at every level. And if you’re targeting younger demographics, this will become even more important as they are leading the pack in mobile adoption. Marketing School: Should You Be Using Medium?